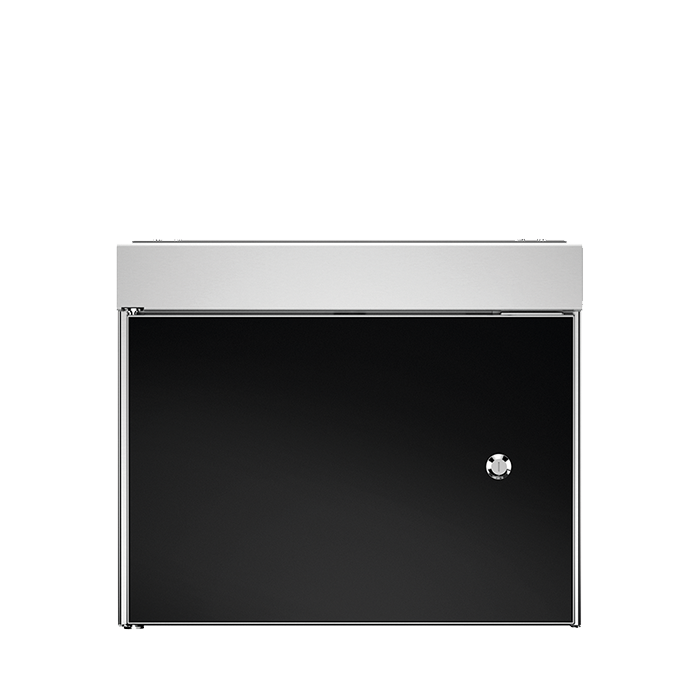 The WMF Side Milk Cooler with lockable door that can hold 9.5 liters of milk. 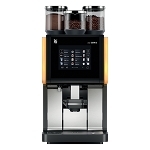 Suitable for WMF coffee machines: WMF1500S and WMF5000S. It comes with a 9.5 liters removable plastic container for easy cleaning and filling of milk. 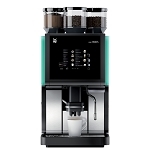 The WMF Side Cooler can supply two machines with milk.